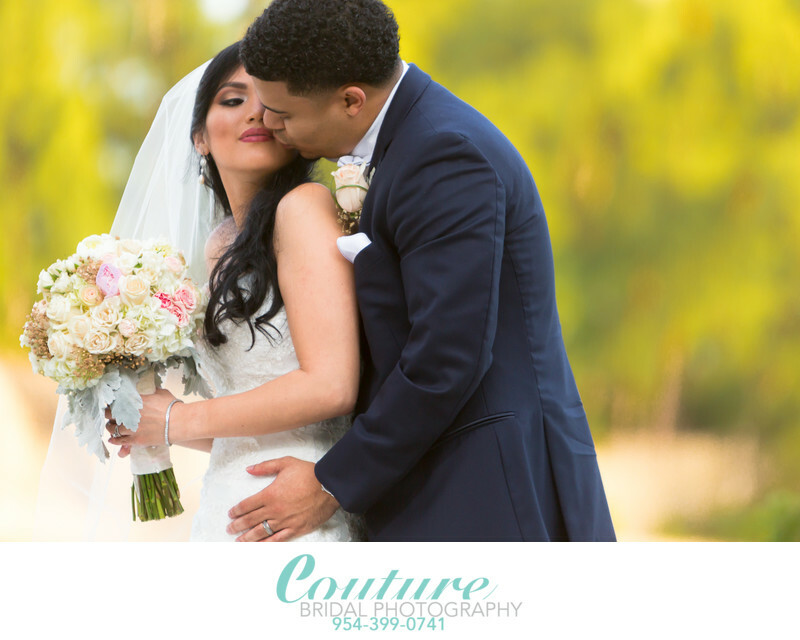 Couture Bridal Photography is the top rated South Florida Wedding Photography Studio serving Hollywood, Hallandale Beach, Sunny Isles and Aventura Florida. Hollywood & Hallandale Florida, located in Florida's southeast coast just south of Fort Lauderdale Florida is a hidden South Florida treasure for couples looking to host a wedding. Hollywood, Hallandale Beach, Sunny Isles and Aventura Florida are great cities and have amazing waterfronts along the Atlantic ocean with many beach front hotels and Resort options. Hollywood, Hallandale Beach, Sunny Isles and Aventura are a short distance from shopping at the Aventura Mall and 20 minutes from the exciting nightlife of Miami Beach. Additionally, they are within minutes of Fort Lauderdale International Airport and Port Everglades for cruise ship destinations. 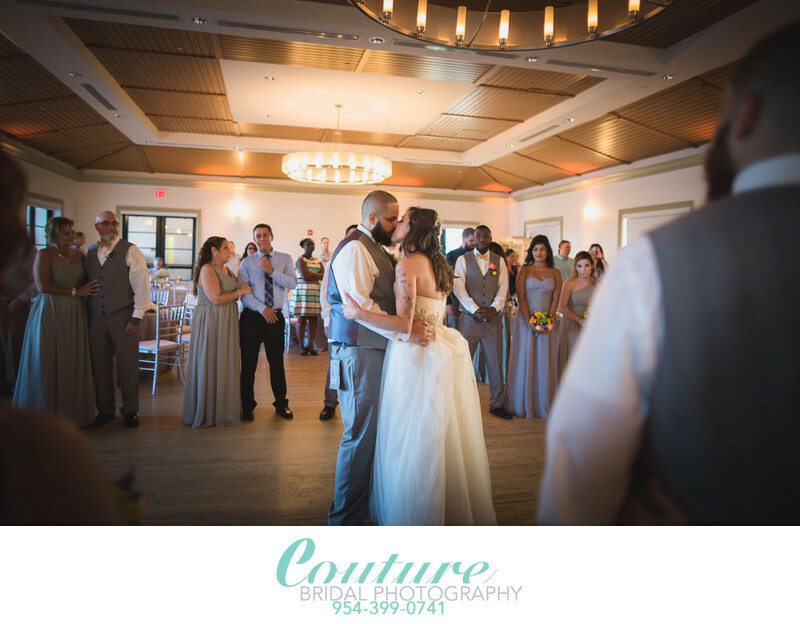 The wedding venues listed here are just a short list of venues, Couture Bridal Photography has provided Wedding Photography services at for brides and grooms getting married in the Hollywood, Hallandale Beach, Sunny Isles and Aventura area. Here is a modest list of wedding venues where we have provided Wedding Photography. Couture Bridal Photography is the top rated Wedding Photography studio in Hollywood, Hallandale Beach, Sunny Isles and Aventura Florida. Named among the top 10 Wedding Photography studios in Florida, Couture Bridal Photography is made up of the top Wedding Photographers dedicated to creating the most artistic images to tell wedding day stories throughout the United States. We at Couture Bridal Photography offer the most distinct and unique Wedding Photography for the most discerning couples and offer the most personalized bridal photography services creating the most exciting Wedding Photography experience. Most couples from around Florida and around the world entrust us to capture their Wedding day with carefully captured and curated wedding images throughout Florida and destinations worldwide. Call us and lets discuss how we can make the most of you wedding day love story. Call Couture Bridal Photography at 954-399-0741 or click here to email us!